Internal Security Minister praises US decision to withdraw from UNESCO, says UN turning into 'anti-Israel' platform. Israel’s Internal Security Minister, Gilad Erdan (Likud) praised the Trump administration’s announcement Thursday that the US will be leaving the United Nations Educational, Scientific and Cultural Organization (UNESCO), following the organization’s passage of multiple resolutions against the Jewish state. “The US decision to leave #UNESCO is right and just, and shows the depth of the US-Israel friendship,” Erdan tweeted Thursday night. Erdan warned that UNESCO was not the only United Nations body serving as a de facto anti-Israel lobby, and called for the US and Israel to put the international organization on notice that pro-BDS actions by the UN would lead both countries to withhold all funding of the UN. 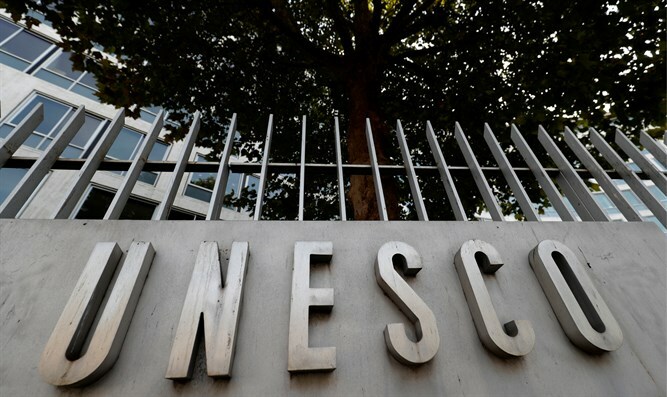 Earlier on Thursday, Prime Minister Binyamin Netanyahu ordered the Foreign Ministry to pull Israel out of UNESCO.